This beautiful colonial home has hardwood floors, high ceilings and the open layout you have always wanted. Large windows let in lots of natural light, and the open concept creates a great flow throughout the entire house. The stairway and second floor hallway are open to the rest of the home and give beautiful views. The full bath has been updated with a Jacuzzi tub and the shower is tiled to the ceiling, making it feel like a spa. This full bath has access from the master bedroom as well as the hallway. Super spacious master bedroom features a lighted vanity and a large walk-in closet. The finished basement is a great place to entertain but also has plenty of storage and a spacious laundry room. A sliding glass door off the dining room leads to a huge deck that spans the entire length of the home. The well designed landscaping provides privacy while you grill with friends all summer long. Also included is a one-car garage, shed, a high-efficiency heat pump with a custom UV air purification system, a new hot water heater installed in 2015 and a new electric stove in 2017. 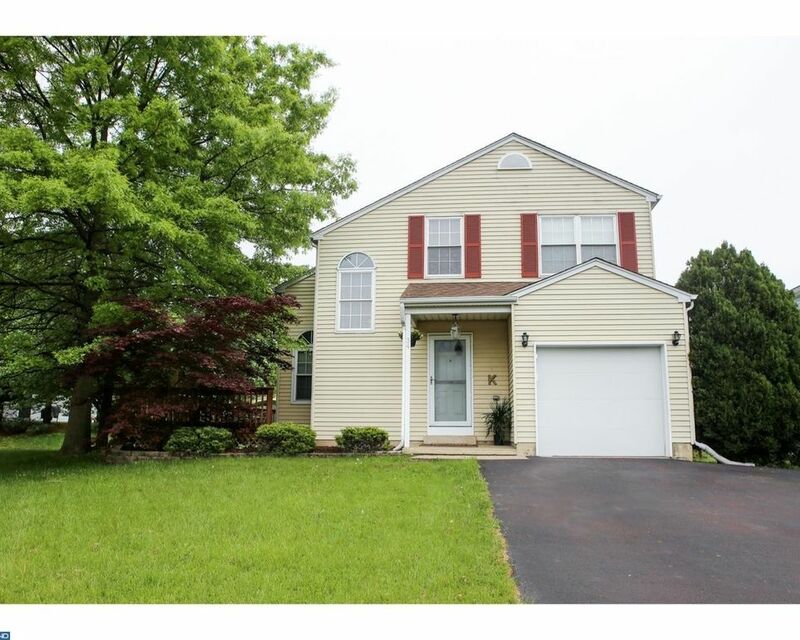 Located on a quiet cul-de-sac and in the highly sought after Souderton School District. Don't wait to see this home as it won't be around for long!